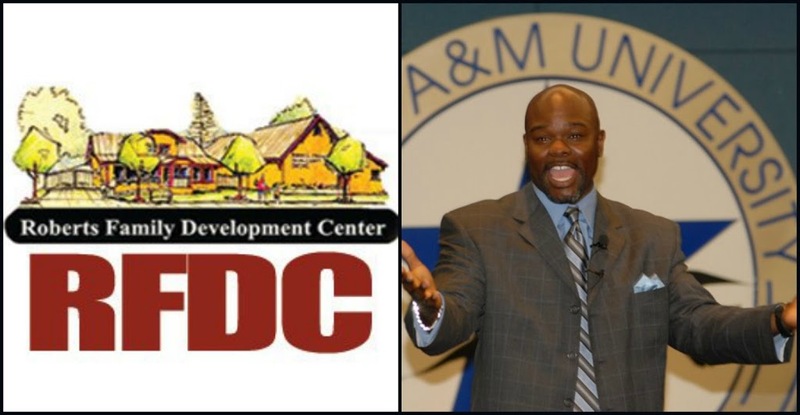 The Robertson Family Development Center will host a free Parent Empowerment Workshop tomorrow, 9:00am – 1:30pm at Del Paso Heights Elementary School. The workshop’s keynote presenter is Kevin Bracy, speaker, author, and television show host. Workshops include: “Understanding Common Core”, “What is A-G requirements?” and “Developing kids who LOVE to learn”. Breakfast and lunch is provided. Transportation provided by request only. Raffles & giveaways will also take place. Visit the Robertson Family Development Center for more information. April 12, 2013 in Del Paso Heights, Education, Kevin Bracy, Robertson Family Development Center, West Del Paso Heights, Youth.